Well i just finished building my new PC, being a Mac user for almost 8 years but my Late 2008 MacBook pro just can keep up with today videos and game requirement. I'm into shooting video and editing, planing to buy a 4K video drone (Still deciding) and the soon to come GH5. I decided to Build a Pc for premiere pro and Davinci Resolve, and games still to come, maybe Battlefield !! 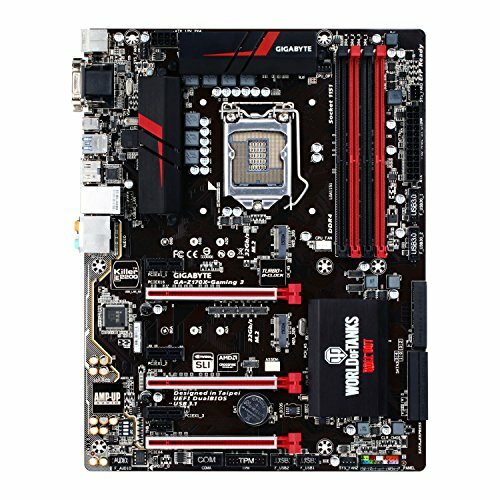 For the Board i decided the Gigabyte Z170x Gaming 3 really good price for what i wanted, an i7 6700 processor i just don't have the need to overclock the cpu, the MSI GTX 1070 RED color going with the red and black board. For the main ssd an Samsung 950 pro really Fast!!! 16 gb of ram, updating to 32 later, i had a 2tb hdd so that's the other hard drive for now, planing to buy one solid state drive 900 gigs o 1 tb soon. Cable management bro. Really nice build but if your 8-pin ATX cable is too short maybe you could get an extender cord for it to hide it behind the mother board or buy a long red-braided one on eBay for cheap. Holy cable management, Batman. Tame those boogers. A wise man once said: "Who doth not cable manage need avoideth windowed cases" -- or something like that. I try my best to be polite and respectful. If I'm not than I'll be accountable for any misbehavior or offense. That may be true. Just curious if OP could or not but most likely not able to. 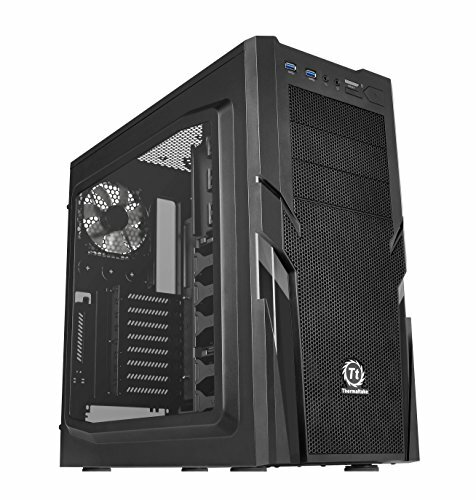 Edit: Now that I notice it, the PSU fan is facing towards the GPU instead of the bottom of the case but no biggie. Anyway for you to tuck that 8-pin ATX wire behind the motherboard's side? You don't see the black and yellow wire at the side of the window? Kind of snakes above the CPU cooler. Most likely the 8-pin (4+4) ATX wire from the PSU. I cannot say it may be possible for OP but this is why I ask to begin with. I'm just curious. That cable management gave me eye cancer. Would be a great build if you cleaned up the wiring. Hey. 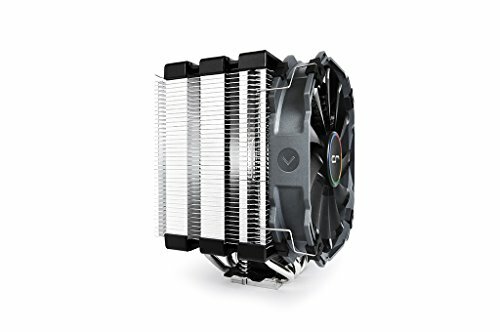 im trying to build up a system similar to yours, but im doubting if that psu (Which i have from a previous pc) can handle that much of hardware, how has it been for you?